So S4 Mods are really easy to do. 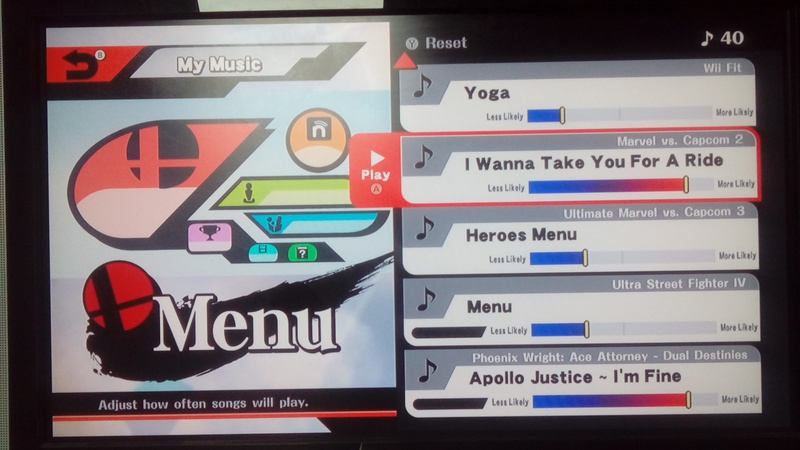 So much so, I can give each stage 40 songs. So I'm making this music pack now, I guess.